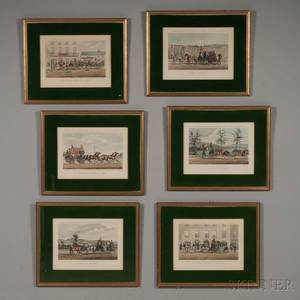 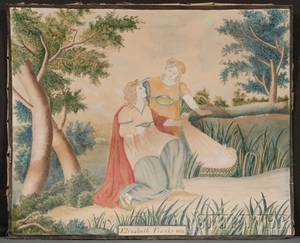 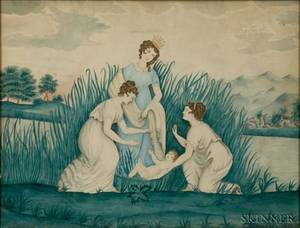 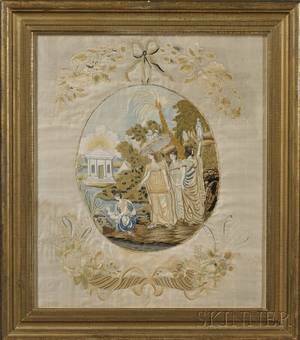 Needlework of Moses in the bullrushes, 19th c. , 13" x 15". 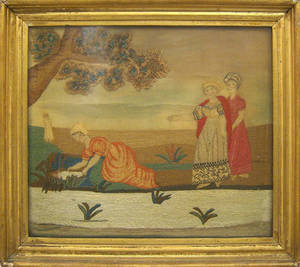 American School 19th Century Moses in the Bullrushes with Pharaoh's Daughter and her Attendants. 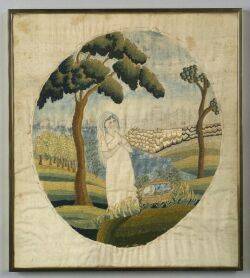 American School 19th Century Schoolgirl Picture Depicting the Biblical Story of Moses in the Bulrushes. 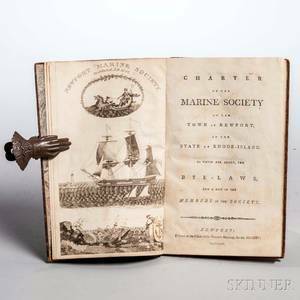 Charter of the Marine Society of the Town of Newport in the State of Rhode Island. 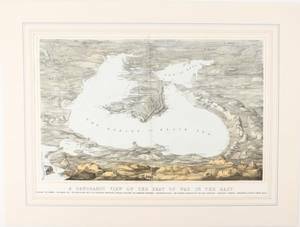 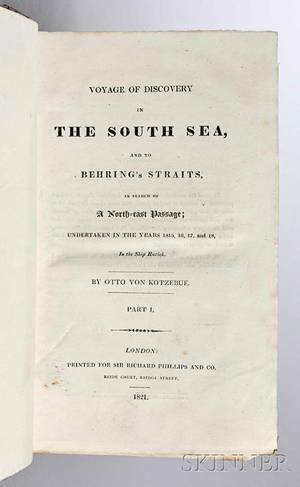 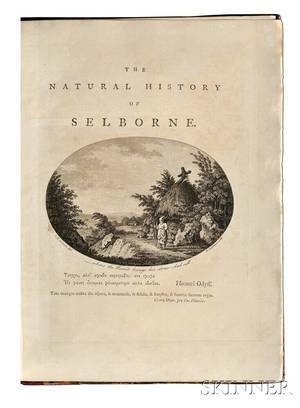 Kotzebue Otto von (1787-1846) Voyage of Discovery in the South Sea and to Behring's Straits in Search of a North-east Passage.